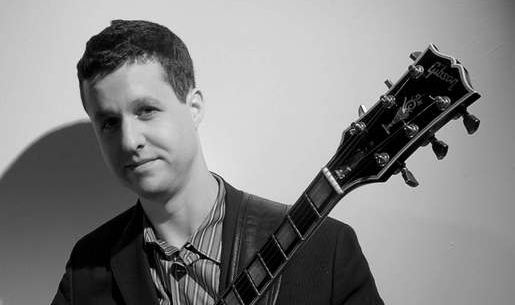 Guitarist Kyle Asche arrived in Chicago, Illinois in 1998, and has since become an integral and in-demand part of the city's jazz scene. 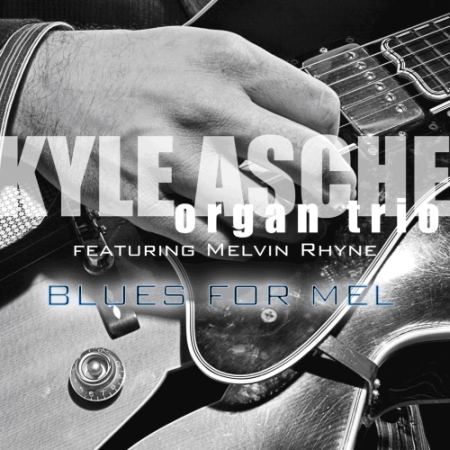 The Kyle Asche Organ Trio continuously perform at many of the famous venues in Chicago including the Green Mill, Hothouse, Andy’s Jazz Club, Pops for Champagne, and Pete Miller’s. Mr. Asche was awarded as a semifinalist in the prestigious 2005 Thelonius Monk International Guitar Competition. In 2005 Kyle Asche’s debut album as a leader was released, The Hook Up (Orgin/OA2), and was very well received throughout the USA in the media and radio. Jazz Times stated, “Asche displays a beautiful sound and a well-developed melodic sense." 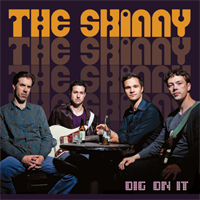 Mr. Asche’s highly anticipated second CD as a leader, Blues For Mel (Tippin’), scheduled for March 2009 release, places him in the company of legendary elder jazz statesman of the organ, Melvin Rhyne (Wes Montgomery Trio from the 1960s), and Chicago based drummer George Fludas (Ray Brown, Cedar Walton Trios). This album includes original compositions by both Kyle Asche and Melvin Rhyne in addition to other jazz classics.